Outdoor Alliance is a 501(c)3 non-profit organization that works to protect the human-powered outdoor recreation experience and to conserve America’s public lands. Our vision is that all Americans have meaningful access to enjoyable, quality outdoor experiences. We work on behalf of the millions of Americans that get outside each year to ski, camp, climb, hike, paddle, ride, and explore. As a coalition, we represent 250,000 human-powered outdoor recreation users in the U.S. and work with a community of more than half a million advocates. In all of our work, we aim not just to conserve landscapes, but to protect outdoor experiences on them. In this way, we’re building the next generation of advocates by ensuring that all Americans have the opportunity to connect with public lands. People-Focused: We know that outdoor recreation is the key way that Americans experience and connect with public land. 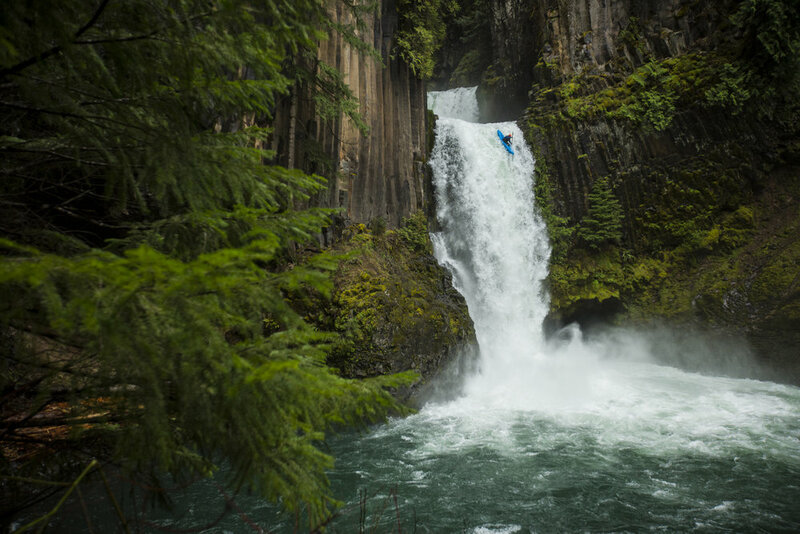 We work to protect human-powered adventure as well as the broader landscapes. Collaboration: As a coalition, we combine forces, find consensus, and secure conservation outcomes. Expertise: The combined policy expertise within our coalition makes us the foremost experts on public land policy and recreation. Empowering: We work on behalf of millions of Americans who love to get outside, but our method is more “teach a man to fish.” We aim to create the advocates of tomorrow by teaching people how to engage in advocacy to make change. Authentic: Our coalition of organizations has almost 200,000 committed members across the country, thousands of engaged local networks, and grasstops advocacy leaders from the climbing, paddling, backcountry skiing, and mountain biking communities. Bringing the Land and Water Conservation Fund back from the brink. We rallied thousands of climbers, mountain bikers, paddlers, and skiers in key constituencies to revive America’s best conservation program. Increasing protected acreage in Colorado. Using data and maps of mountain biking trails, we help double protected acreage in Colorado roadless areas from .5M to 1.1M acres. Building a community of nearly 40,000 Americans committed to protecting public lands from the public land heist. Seizure bills threaten to sell off public land in the west. Outdoor Alliance rallies climbers, backcountry skiers, and mountain bikers to fight these bills. Secured $1 million for outdoor recreation in Utah. Our Outdoor Alliance Utah network worked to secure funding for outdoor recreation projects, including climbing access, in Utah. Developing policy to enhance outdoor recreation. We have worked closed with agencies to improve National Forest and BLM Planning, with a focus on incorporating recreation data and access into plans. Consulted on the Recreation-Not-Red-Tape Act to protect important outdoor hotspots, including a new organic National Recreation Area designation.